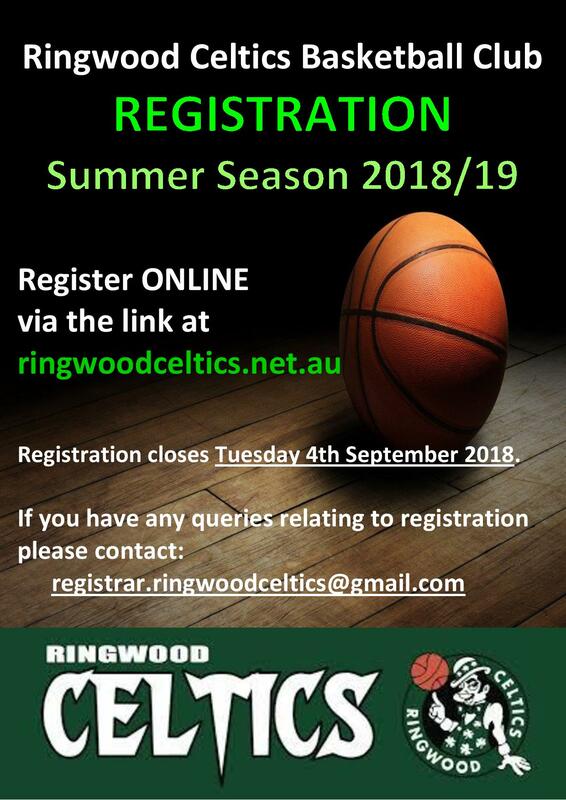 Registration for Summer 2018/2019 is now open. Get your registration in ASAP! Any queries? Please get in touch with us. All players must wear the new reversible uniform. If you do not have one of these, you must place a uniform order.